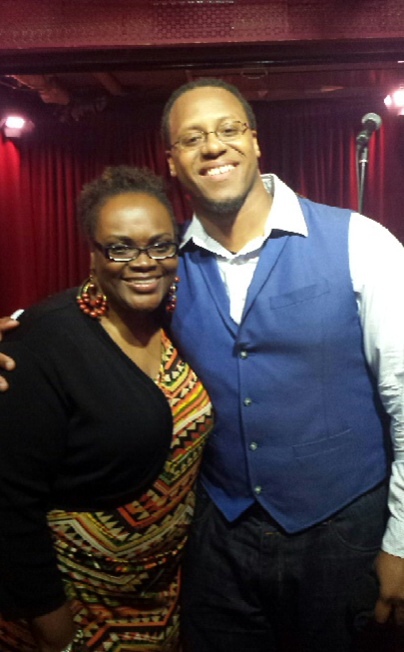 Finally, I was able to reconnect with vocalist Jua and follow up on our 2012 Artist Conversation (click HERE to hear it). Jua released his sophomore CD, Colors of Life, on June 24, 2014 (click HERE to read my review) and I was privileged to speak with him about the project. Once again, we had a great conversation. Check out his website juasmusic.com. Many thanks to Jua for sitting down with me once again.